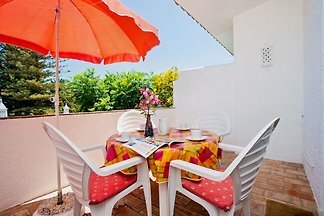 Casazul "is a Apartment with 2 rooms. 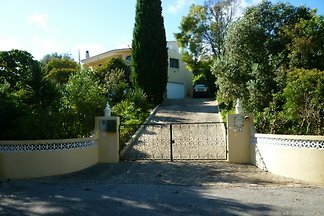 It is located in the center of "Vila da Luz". The Möblierungs ambience of the apartment is blue = "azul"! 150m to the beach. 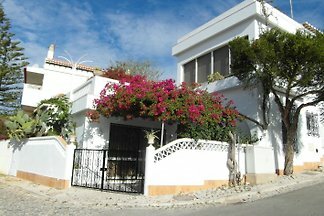 House for 6 people just a few hundred meters from the beach and the center of Praia da Luz, ideal for a relaxing holiday by the sea! Villa Risha is a spacious luxurious holiday home. Quiet, rural location away from the noisy beach resorts. The Atlantic is at your feet. They feel comfortable, relaxed and enjoy your holiday - it is Villa Camena in Praia da Luz. Recommended by us. Villa with fantastic sea views, beach. 4 Pers. 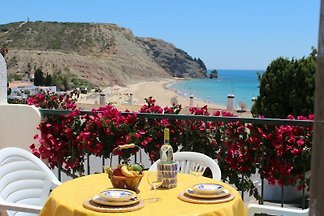 from 5 6 holiday homes & accommodations in Praia da Luz were rated with an average of 4.8 out of 5 stars ! 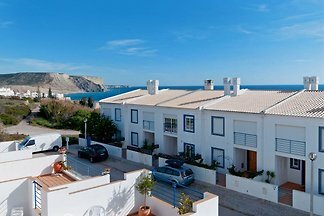 Rent successfully your holiday flat or holiday home in Praia da Luz in only 20 minutes !